We are well into February but we would like to speak about the start of the new year and about what happened at Tribulant Software during the month of January. We truly hope that you had a positive start to the new year and that 2012 kicked off on the right note. Enjoy your business ventures and make the most of it. Remember that what we’re doing is for the passion in both visual results and the business aspect of it. We published a happy new year flyer at the start of the year with a 10% promotion for all our customers so you can use the “2012” (without the quotes) coupon code to get discount on your purchases on the Tribulant Software website. Vitor Argos Marcellino has joined the Tribulant Software team. He did our website redesign last year and he has been working on all our premium WordPress plugins, primarily on the design aspects, doing themes, layouts and much more. Additionally Vitor has been attending to technical design and CSS related support tickets in our help desk. You might have spoken to him in the help desk already and then you’ll surely know how efficient he is in this field. Welcome to our team Vitor! It is a great pleasure having you as a part of our mission of creating purposeful and powerful software. 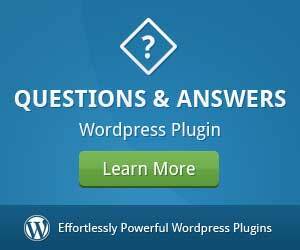 The WordPress FAQ plugin v1.4.6 was released with several new features such as a dashboard widget and many other improvements and fixes to enhance the experience of the administrator and user. Feel free to read the release notes of this release. 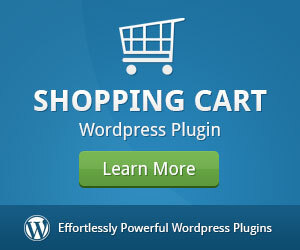 WordPress 3.3+ compatibility was added in the WordPress Shopping Cart plugin v1.6.6.4 release. If you’re using WordPress 3.3+ and you haven’t upgraded yet, please do so as WordPress made changes to it’s user functions and it is important that you upgrade. In addition to that there were several new features such as a drag/drop interface for assigning products to custom fields, Australia Post debugging, a BluePay payment gateway extension and much more. View the release notes for more details. 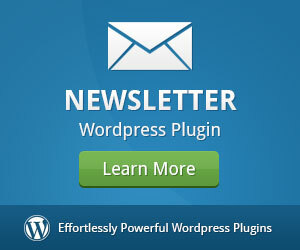 The WordPress Newsletter plugin v3.8.8 release had quite a few major features! It features dynamic WordPress role integration for permissions, the future scheduling of WordPress posts, a great new Ajax visual progress interface for importing subscribers, template short codes, custom post type support and much more. Read the details of all changes and features in the detailed release notes. 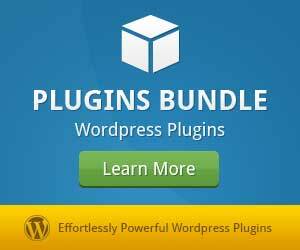 We announed in the WordPress WHOIS plugin v1.4.2.4 release that there will not longer be a free version of the plugin in the WordPress.org plugins directory. There were other improvements to the plugin as well. View the release notes for more details. Ajax visual progress for sending and queuing. Moved the ‘Checkout’ menu up below ‘Dashboard’. Improvements to Realex Payments duplicate order IDs. Fixed UK shipping for UPS, USPS and FedEx. New shipping quote feature on the Shipping step. Performance improvements on Ajax requests throughout. New eWay (AU) API integrated. Improvements and fixes to TimThumb image processing. Custom fields in the ask form. Export questions to a CSV file. Gravatars/photos on questions from askers. Different themes/layouts for different purposes. WordPress roles integration for permissions. 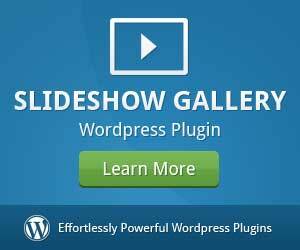 The WordPress Slideshow Gallery plugin is one of our free plugins and it hasn’t been updated for a while because it has been working very well but based on user requests we’re doing a major update with new features and more flexibility. Individual width, speed, etc. parameters per slideshow/shortcode. Better image cropping and dimensions with TimThumb. Random order/sorting of slides in the slideshow. 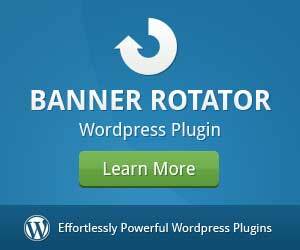 WordPress role integration for permissions.